GM's Flint Engine Operations reached a milestone of the one millionth 1.4-liter engine produced. Those engines were produced in volume since 2011 and used in the Chevrolet Cruze, Volt, ELR and Sonic. 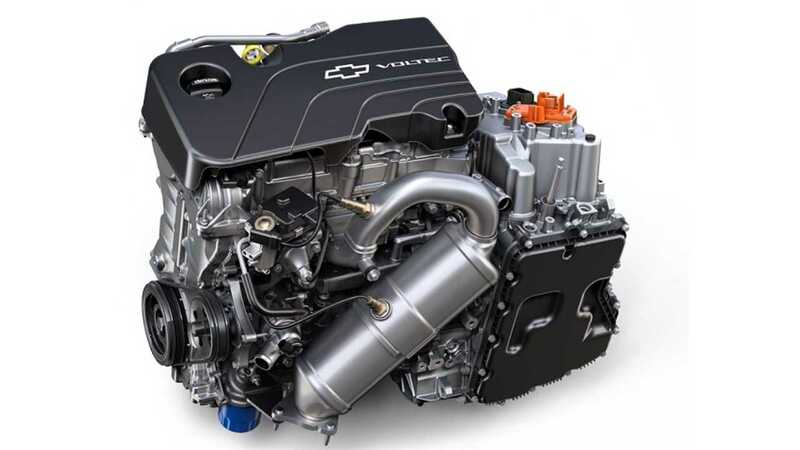 This type of engine is becoming history as Flint Engine is in the midst of a $200-million upgrade and transition to a new global Ecotec engine for the next-generation Chevrolet Cruze and Volt. 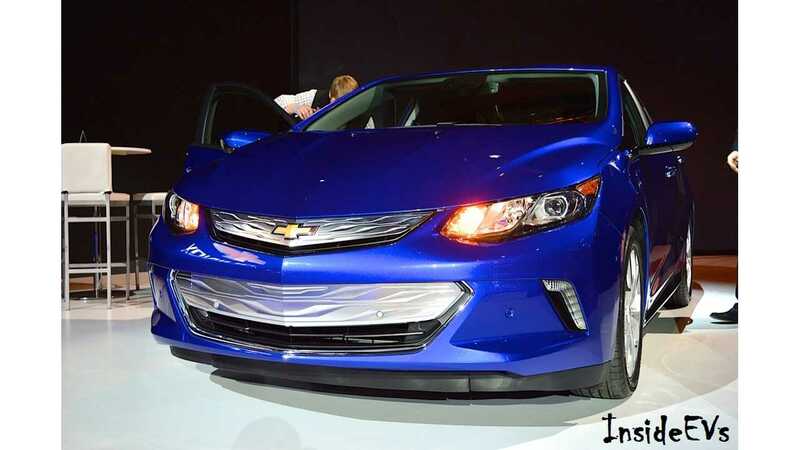 2016 Volt will be equipped with new 1.5-liter engine, while Cruze will get a new 1.4-liter version. "The all-new Ecotec small gas engine will be built in eight engine plants in six countries, including Flint, producing 2.5 million engines a year by 2017. To date, only the Volt (1.5 liter) and Cruze (1.4 liter turbo) have been announced as recipients of the Flint-built engine." Volume production of Ecotec engines will begin this fall. Flint Engine still needs to complete installation and testing of equipment. The press release is indicating that at first GM will launch Flint volume production of the new 1.4-liter engines for Chevrolet Cruze, while new Volt engine production is scheduled for 2016. Currently, 2016 Volt engine demand is satisfied out of the company's Toluca, Mexico facility. "Once production of the 1.4-liter engine ends this week, the facility will complete installation and testing of equipment with the first production engines heading to GM’s Lordstown, Ohio, assembly plant for the Chevrolet Cruze before the end of the year. Volt production will begin later in 2016. Throughout the transition, Flint Engine will continue to produce the 3.6-liter engine for the Chevrolet Colorado and Traverse, GMC Canyon and Acadia and Buick Enclave. Employees who build that engine, which surpassed 1 million units in 2013, are represented by UAW Local 659."